The Armenian cabinet on Wednesday approved a draft decision to appoint three new regional governors. 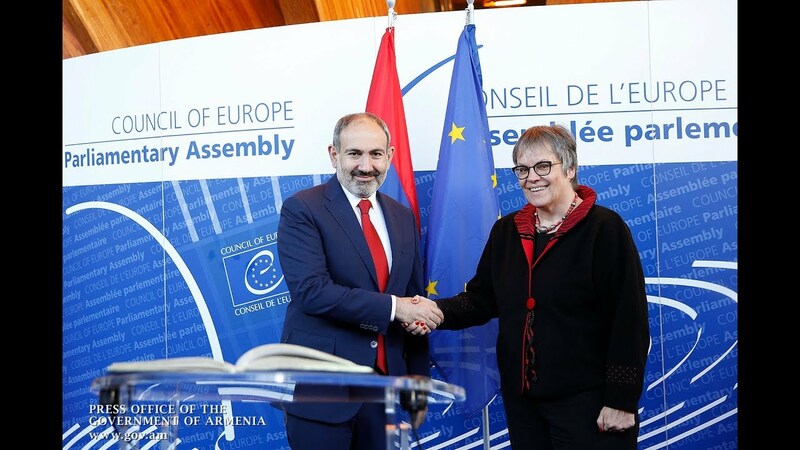 The bill, initiated in the wake of Prime Minister Nikol Pashinyan's decision to sack all the government members representing the Prosperous Armenia party (PAP) and the Armenian Revolutionary Federation-Dashnaksutyun (ARF-D), was introduced by Minister of Territorial Administration Suren Papikyan. Gnel Sanosyan was appointed the regional governor of Gegharkunik. Trdat Sargsyan and Andrey Ghukasyan will head the regions of Vayots Dzor and Lori, respectively.